In the past 4 years since WooCommerce was born, we’ve seen hundreds, if not thousands of integrations built with the intent of taking WooCommerce to the next level. But I want to take WooCommerce to the next physical level. I’ll explore creative uses of the WooCommerce API, from changing the color of a room when a sale is triggered to printing a receipt automatically for that very sale. 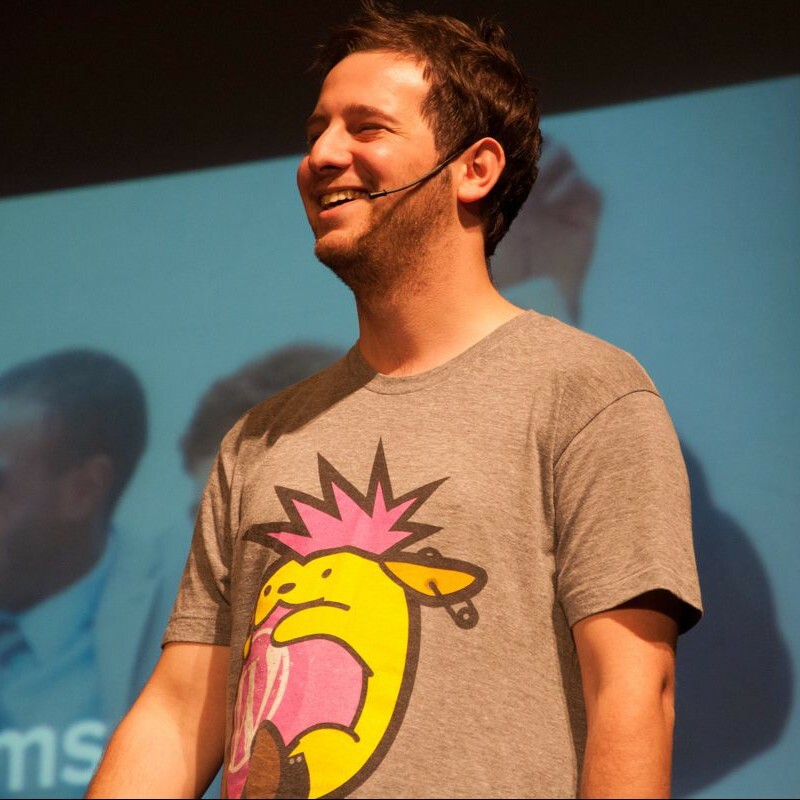 This talk isn’t going to increase your conversion rate or improve your branding, but it will get you excited; excited and inspired about the state of eCommerce, WooCommerce and the tools WooCommerce makes available to developers and users to do amazing things.